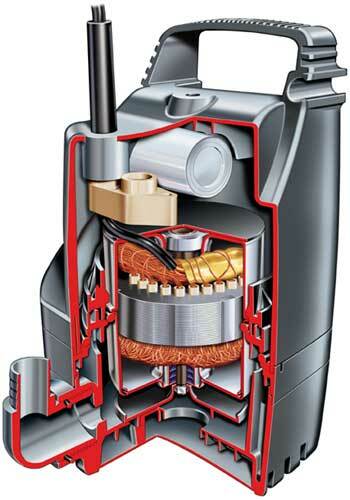 Prima XL filter pumps are high pressure solids handling pumps designed specifically to pass large solids without blocking from the pond to the filter, or to run large waterfalls. These filter and waterfall pumps need mains electricity to work. All Prima's are fitted with thermal fuses.